The one thing that you can count on in the U.S. economy is the consumer. And when things get dicey, retail stocks can be a refuge and an opportunity, if you know where to look. That’s because consumers make up 70% of the country’s spending and are the real engine of growth. The 10 speciality retail stocks to buy below are great examples of this. They are solid hedges against an economic slowdown, yet are well-positioned to rally if the economy keeps chugging along. Many of the featured companies are designed for the price-conscious consumer that is looking for a good deal but also wants something that isn’t cheap. Many of these companies have honed their ability to pull this off during the past decade when consumers were still shopping but were more price sensitive. 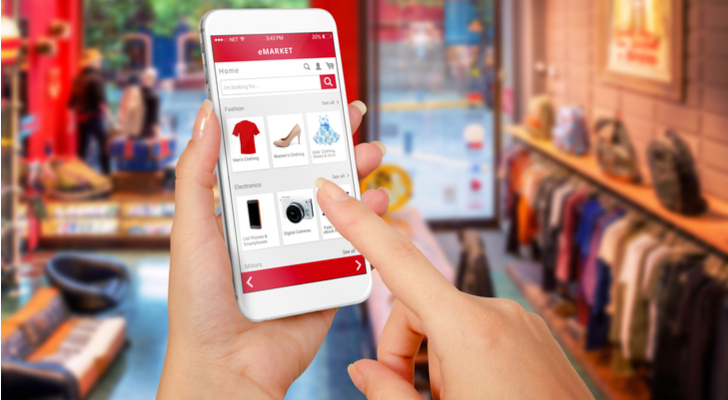 These companies have honed their merchandising, as well as their operations, so they can make it on tight margins … unlike some of their competitors. 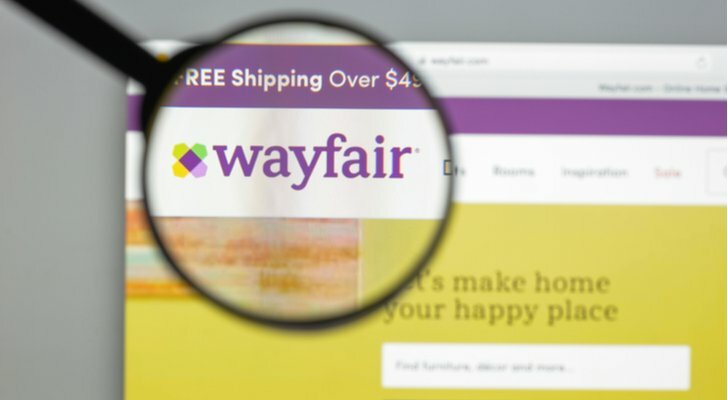 Wayfair Inc (NYSE:W) is one of the most visible retailers out there. It has spent enormous sums in recent years to build its brand. And it’s working. It has become the most visible online home furnishings retailer around. While the China-U.S. trade war has hit the stock in the past quarter, it still has plenty of traction. The reason the trade war is such an issue is that many of Wayfair’s items are made in China and if prices for goods rise, it either has to eat those costs or pass them on to customers, or a little of both. W stock is oversold, but it won’t gather momentum to the upside again until talks with China resume. Now is a good time to get in a good price. Medifast Inc (NYSE:MED) is a company that specializes in weight loss and weight management food services. It has been growing very quickly through the year – up 75% year to date – even though it has lost over 40% of its value in the past four months. That correction makes now a good time to enter. First, its triple-digit growth this year might have been too far, too fast, but now those highs aren’t out of reach once the market settles down again. Also, the trend for healthily prepared meal plans is major megatrend that will continue, regardless of what the market does. Acorn International Inc (NYSE:ATV) is a Shanghai-based company that basically sells content in and into China. It has a streaming division, a content division and a direct marketing division that sells a number of consumer brands in China. Given its various platforms, it has a broad reach for such a small company – its U.S. market cap is only $56 million. For U.S. investors, it could be an interesting play on the Chinese consumer that hasn’t been bid to the moon. It’s up 24% year to date and has actually performed well in the past few months, when many stocks were getting hammered. Just remember, it’s a small cap stock, so the spreads will be wide and the stock will be volatile. Don’t chase it and keep a long-term time horizon. 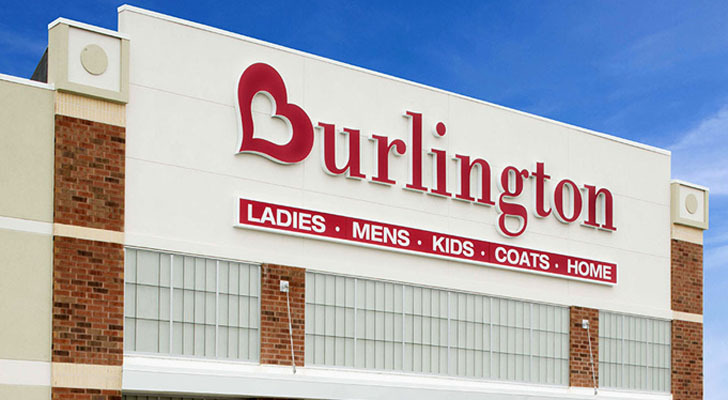 Burlington Stores Inc (NYSE:BURL) was one of the first discount clothing and houseware retailers in the market. It was founded in 1972, and continues to stay in the game today. Formerly the Burlington Coat Factory, it was taken private by private equity firm Bain Capital in 2006, and went public again in 2013. There are more than 630 stores in 45 states and Puerto Rico. This is prime sector of the market now and for the foreseeable future. The stores offer brand name clothing at a discount. After the market crash, US consumers started to gravitate to this kind of shopping. And given its recent quarterly numbers, BURL is still bringing in the customers. While other retailers are struggling, BURL actually boosted its full-year earnings forecast. 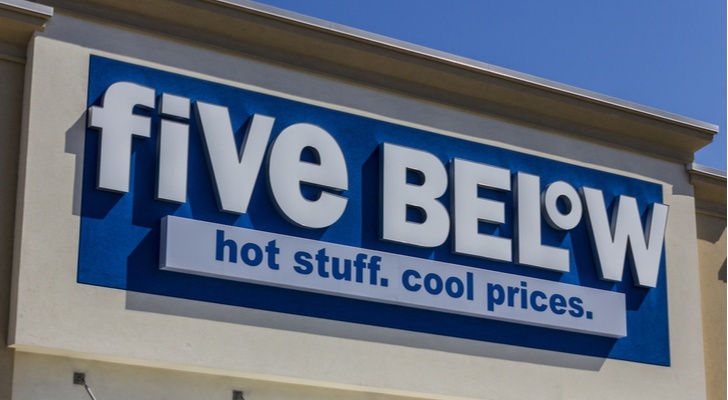 Five Below Inc (NASDAQ:FIVE) is what you might say is the upscale version of a dollar store – most everything in the store is priced below $5. And that has made it a very popular destination for kids to drop their allowances in as well as buy party favors and other items. Its most recent earnings announcement in early December was certainly bullish, but the market sold it off because it judged its forward guidance weak. However, its targets were still in line with most analysts were anticipating, so there may be some surprise upside here when the next quarterly numbers arrive. It is also getting a bit more attention now that Toy ‘R’ Us is out of business, since they both attract a similar demographic. RH (NYSE:RH) is the holding company for upscale furniture retailer Restoration Hardware. 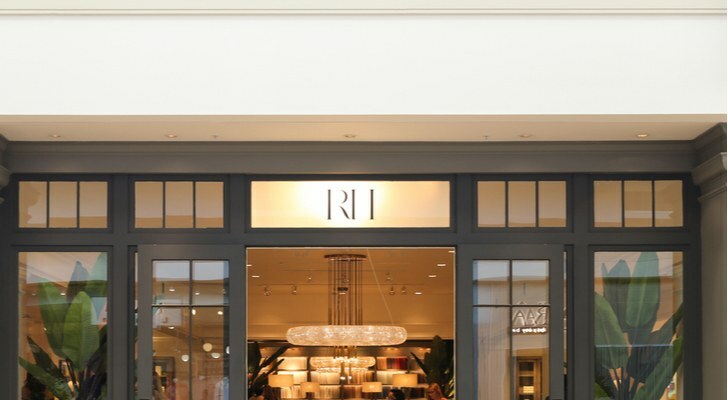 The interesting thing about RH is, under its first iteration, it focused on selling its products through Restoration Hardware stores in upscale communities and shopping malls. Now it has massive galleries – entire buildings in exclusive neighborhoods in major cities where you can see rooms and styles all laid out. RH also has a massive catalog it ships out with all its products. And it also offers interior design services. RH is a bet on the wealthy. Not necessarily that more people are becoming wealthy, but simply that even if the economy falters, their bank accounts will be the last to feel it. And it’s working – the stock is up 37% year to date. 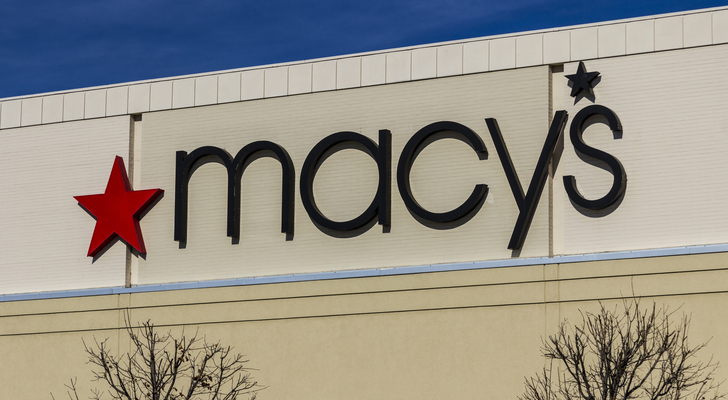 Macy’s Inc (NYSE:M) is going to be 90 years old next year. There’s one thing about companies that get to be this old. They have so much institutional knowledge that it’s far more likely they will keep going than it is that younger companies will reach the triple digits. It didn’t look that way a few years back, however. M was stuck in its ways as the world was transitioning to e-commerce and out of the shopping mall and department store models. It almost went the way of many of peers but decided to make bold changes quickly. Now it’s back on its feet, delivering a respectable 16% return year to date and a 5% dividend yield on top of that. Its online presence is strong and it is staying competitive with pricing and shipping without hurting margins. Natural Grocers by Vitamin Cottage Inc (NASDAQ:NGVC) is a natural foods grocery chain that started in Colorado in 1955. Since then it has added over 140 stores in 19 states, mostly in the Rockies and West, although there are some stores east of the Mississippi as well. With a market cap around $380 million, this isn’t a grocery juggernaut. But it has carved out a unique niche that has kept it growing for decades. 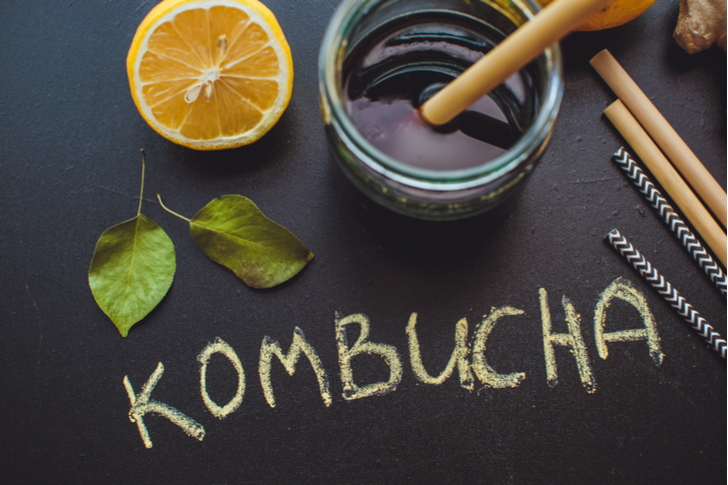 The stock is up a whopping 87% this year, which has to do with the appeal of its organic, non-GMO products as well as the growth of consumers looking for these kinds of products. The added potential here is that NGVC could also be a potential takeover target for some of the bigger grocers looking to expand in the natural food space. DSW Inc (NYSE:DSW) is a discount shoe retailer, which used to go by the name Designer Shoe Warehouse. Maybe it’s the weather, maybe it’s consumers choosing to spend more where they save more, but DSW’s recent earnings were very impressive. Not only did earnings beat expectations, but it raised its full-year guidance. What’s more, same-store sales came in at a powerful 7.3% when analysts were looking for 5.1%. Even if it hit analysts’ target, it would be a strong number. But 7% is very impressive, especially considering the fact that the economy wasn’t exactly firing on all cylinders in Q3. 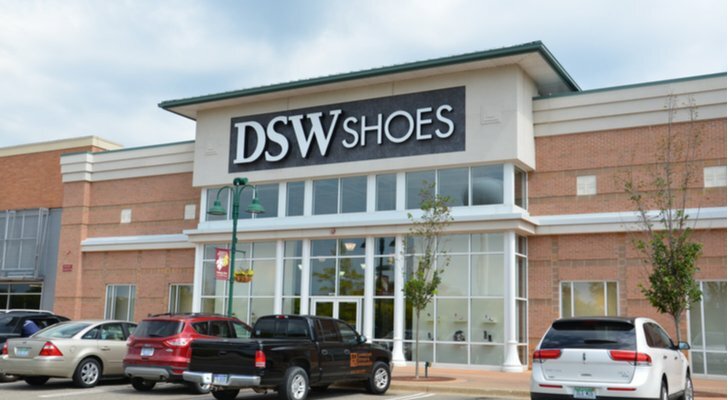 Up 12% year to date with a 4% dividend, DSW is a niche retailer with a big future. 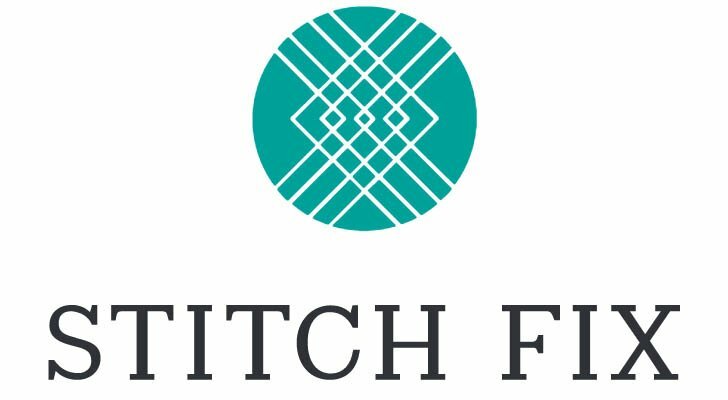 Stitch Fix Inc (NASDAQ:SFIX) is a disruptive clothing company that hit the markets last year. Already trading at a market cap of $1.9 billion, it has had a strong start in the marketplace, but it has struggled with its margins. But considering its youth, that isn’t too surprising. The way it works is you go to its website and build your profile with a stylist (size, price, products, style, etc). Then, every month you receive a box of clothes via mail that your stylist has curated. You pick what you like and return the rest. Considering its popularity, it has tapped into a market that was looking for this kind of solution. The challenge will be if Stitch Fix can do it profitably as it scales up. But for now, SFIX is trading in a place where it’s worth a try. Article printed from InvestorPlace Media, https://investorplace.com/2018/12/speciality-retail-stocks-to-buy-consumer-confidence/.